Note: Always use clamps for additional safety. 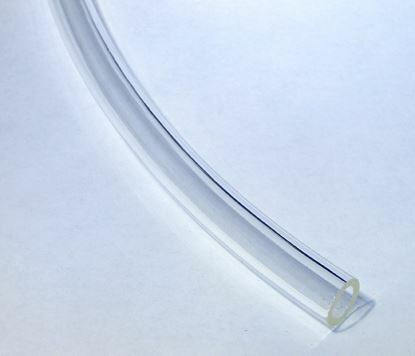 Fuel Line not for use with fuels containing more than 10% alcohol. Not for use with fuel injection systems. Not for use on submersible applications. 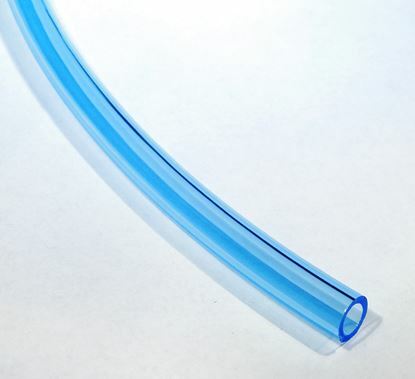 Polyurethane Tubing is not recommended for brake fluid applications. 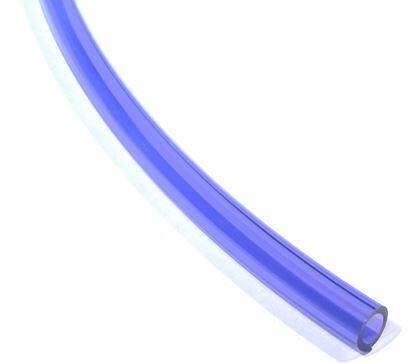 This fuel line is intended for universal powersports applications and is not designed to meet modern day automotive applications. 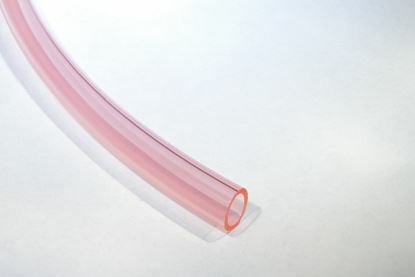 If you are not sure if this tubing will work for your application, consult a professional mechanic or call us for assistance. 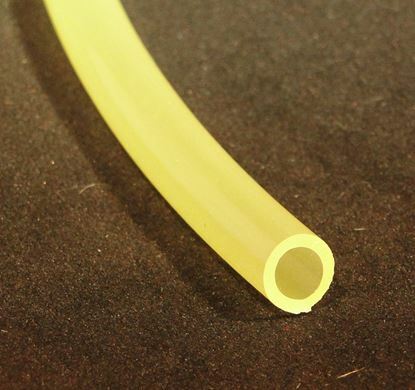 Always route polyurethane tubing away from hot engine parts. 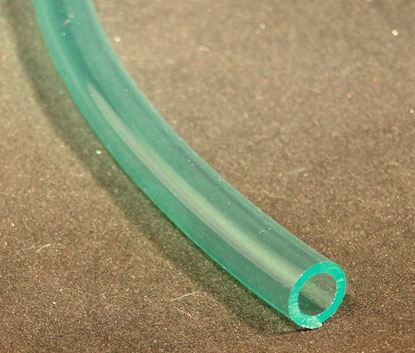 Inspect tubing and hoses frequently, most manufactures suggest this as part of every pre-ride routine. USE NON-ETHANOL FUEL IN ALL POWERSPORTS MACHINES, NO POWERSPORTS MACHINE IS DESIGNED OR APPROVED TO RUN ON FUELS CONTAINING MORE THAN 10% ETANOL, LOOK BEFORE YOU PUMP. If you are not sure about alcohol content in your fuel or fuel source then it can be measured with the HELIX ALCOHOL CONTENT GAUGE. For fuels that have more than 10% alcohol, or unknown amounts of alcohol, use HELIX ALL-FUEL, ethanol resistant fuel line for off-road applications and HELIX OE BLACK for on-road, off-road, and fuel injection applications.